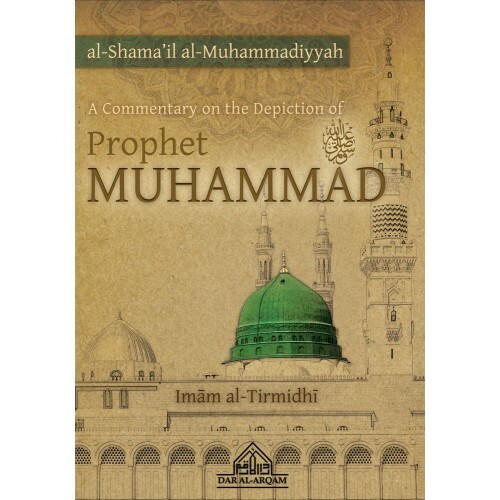 A Commentary on Imam al-Tirmidhi's Shama'il Muhammadiyyah, the most famous and widely accepted work on the description of the Prophet (sallahu alayhi wa sallam). The Shama’il of Imām al-Tirmidhī is one of the most extensive and celebrated works on the description and attributes of the Messenger of Allah (PBUH). 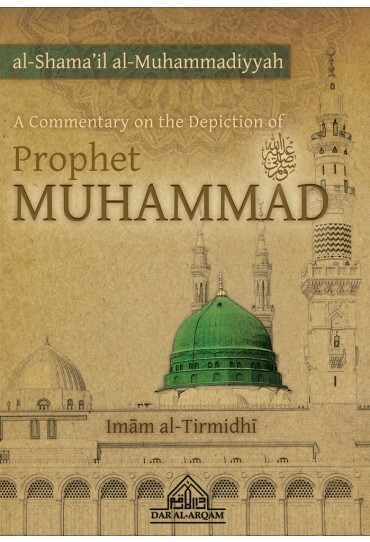 The 415 narrations were carefully selected by the great muhaddith to craft a vivid depiction of the Prophet (PBUH). Through this, a portrait of his blessed physical appearance, habits, worship, daily routine, spirituality and much more is painted by those most beloved to him: his noble companions and family members. 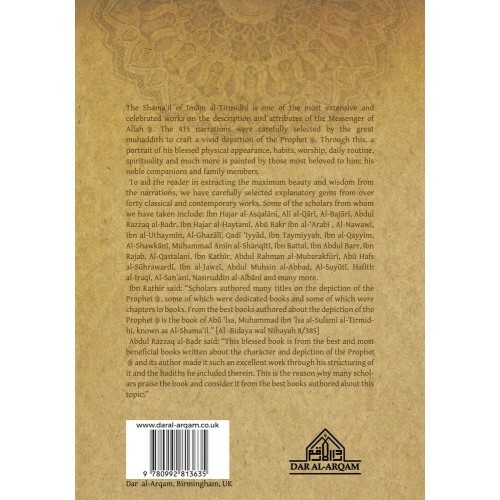 To aid the reader in extracting the maximum beauty and wisdom from the narrations, we have carefully selected explanatory gems from over forty classical and contemporary works. Some of the scholars from whom we have taken include: Abdul Razzaq al-Badr, Ibn Hajar al-Asqalanī, Alī al-Qārī, Al-Bajūrī, Ibn Hajar al-Haytamī, Abū Bakr ibn al-‘Arabī , Al-Nawawī, Ibn al-Uthaymīn, Al-Ghazālī, Qadī ‘Iyyād, Ibn Taymiyyah, Ibn al-Qayyim, Al-Shawkānī, Muhammad Amīn al-Shanqītī, Ibn Abdul Barr, Ibn Rajab, Al-Qastalanī, Ibn Kathīr, Abdul Rahman al-Mubarakfūrī, Abū Hafs al-Sūhrawardī, Ibn al-Jawzī, Abdul Muhsin al-Abbad, Al-Suyūtī, Hafith al-Iraqī, Al-San’anī, Ibn Battal, Nasiruddīn al-Albānī and many more.